Welcome to the Concrete Repair group of SmartGuy.com. Feel free to interact with other professionals from across the world. You can find professionals, find deals on services, find professionals who might barter, or simple post questions, comments, or suggestions. In civil engineering, concrete leveling is a procedure that attempts to correct an uneven concrete surface by altering the foundation that the surface sits upon. 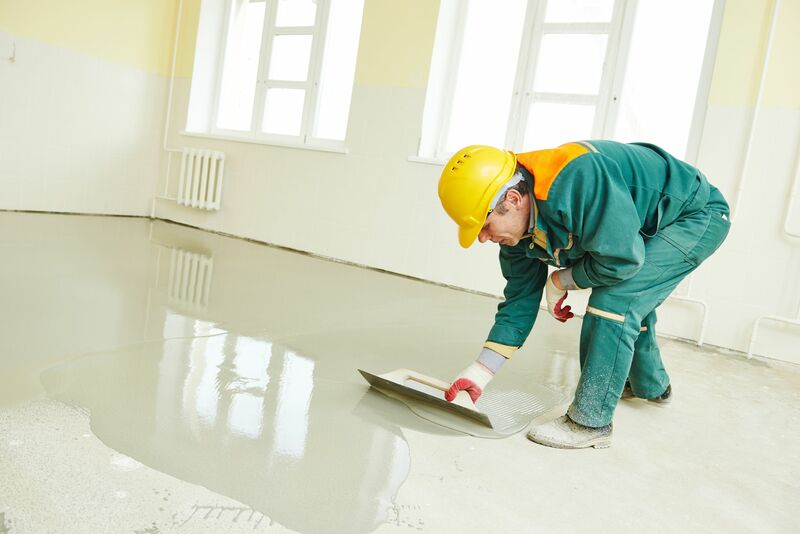 Cheaper to having replacement concrete poured, concrete repair and leveling is commonly performed at small businesses and private homes as well as at factories, warehouses, airports and on roads, highways and other infrastructure.